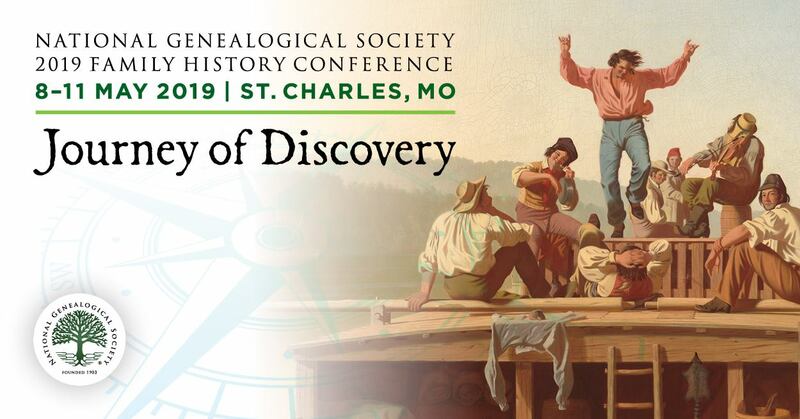 Tamura Jones has written a thought provoking piece exhorting and reminding genealogists about the importance of documentation as a means to separate genealogy from mythology! A popular aphorism of traditional genealogists is that "genealogy without documentation is mythology". It is sometimes expressed slightly differently, as "genealogy without sources is mythology". Editor’s Note: This page will NOT open via Internet Explore (it uses .xhtml). I was able to access it via Firefox and suspect that other browsers are also an option. Hmmmm, the article opened up just fine in my IE9! Super ... thanks for letting us know that you both had success with IE -- probably some hinky setting with my version! Interesting subject but I could not open the document.